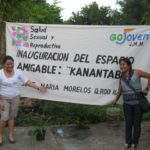 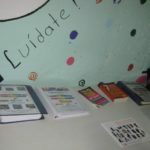 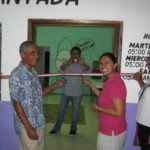 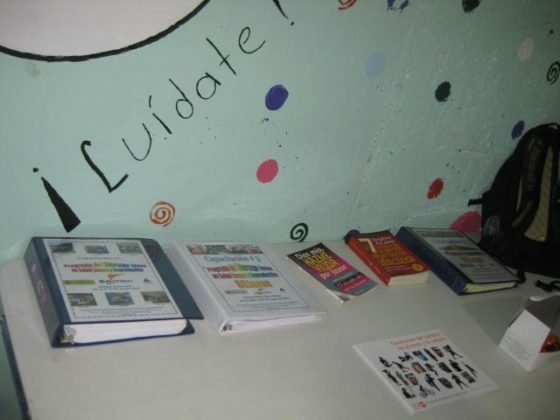 On September 16, 2011, the GOJoven 2010 Mexico Team, made up of Santos Fuentes, Carlos Estrella, Cinthia Interian, Gladys Puc, and Zuemy Beatriz Alvarado, made their Leadership Action Plan a reality with the opening of Kanantaba, a new youth friendly space in Jose Maria Morelos. 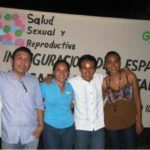 The goal of Kanantaba, which means “Take care of yourself” in Mayan, is to provide sexual and reproductive health information to youth ages 13-25. 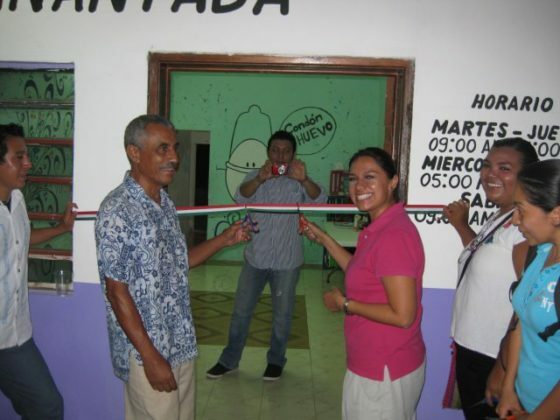 See the GOJoven Mexico Facebook Page for more information and photos of the grand opening. 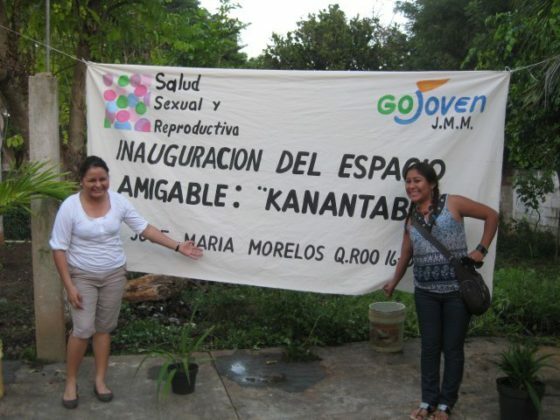 Congratulations on this fabulous accomplishment!